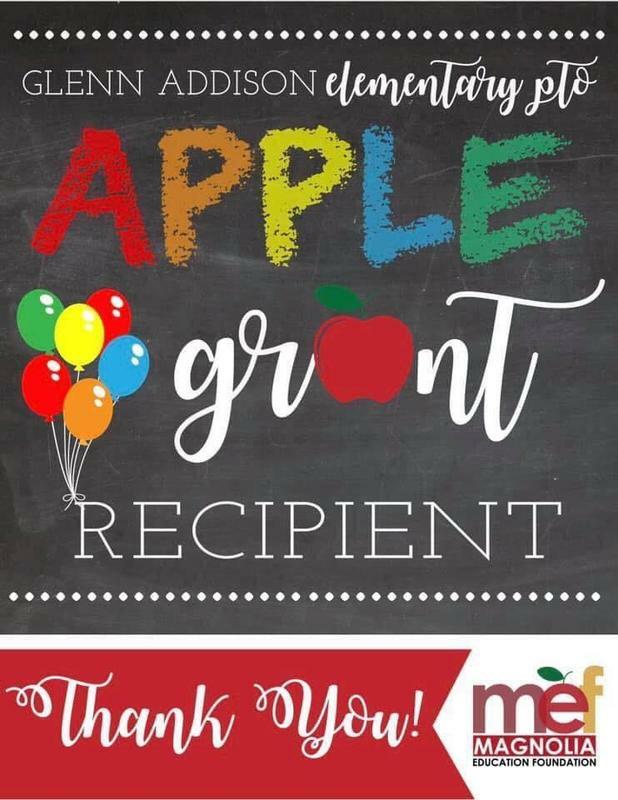 Special thanks to community member, and former school board member, Glenn Addison and Magnolia Education Foundation for granting MES Elementary PTO an Apple Grant of $1,250. Our PTO will be using this grant to purchase high interest, varied reading level chapter books for our students. These books will target students who are ready to tackle high interest chapter books and need support with text on their reading level. What an amazing resource!